More small businesses and start-ups appreciate the value of reputation management and media monitoring. 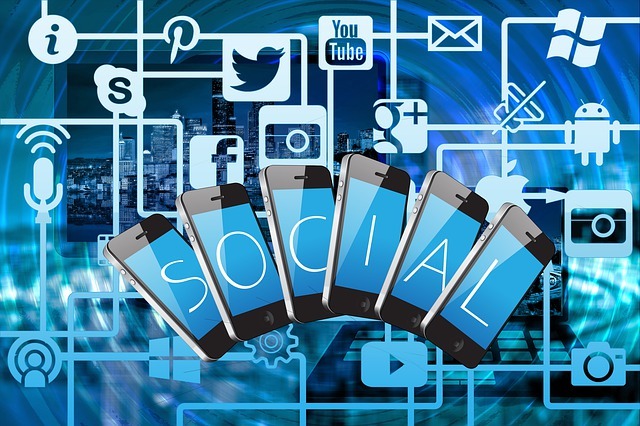 However, the media monitoring and social media listening practices of small and mid-size businesses still generally fall short of advanced methods in larger organizations. That’s the conclusion of a survey of 529 small businesses by Clutch, a business research and review platform. Ongoing monitoring of social media and other online content has long been common among larger business and PR agencies, but remains relatively new to many smaller organizations. 88% of small businesses monitor their online reputation at least quarterly. 66% use social media to monitor their online reputation, and 48% of these also use social media combined with other platforms to round out monitoring. 44% use only human resources, such as in-house employees and public relations agencies, to monitor their online reputation. Millennial-owned small businesses use digital tools (69%), such as Google Alerts or social listening software, almost as much as human resources (68%), such as in-house employees and PR/online reputation management agencies. A business’s online reputation often determines if customers choose its products or services over those from competitors. Online reviews and social media comments figure prominently in purchase decisions: 86% of people read reviews for local businesses before deciding where to shop. Reputation management experts recommend that businesses continually monitor social media to safeguard their online reputations and prevent a PR crisis. Customers with issues or questions expect a response within hours, and negative content can quickly spread widely. “If you’re not monitoring your online reputation, you lose control of your brand,” Anthony Will, CEO of Reputation Resolutions, an online reputation management firm, told Clutch. Although the survey shows that many small businesses use Google Alerts, reputation management and public relations professionals consider Google Alerts an unworthy monitoring tool. It misses many brand mentions, lacks analytics, and doesn’t cover broadcast news or social media. Some small businesses turn to public relations agencies, which may employ a media monitoring service for their clients. Monitoring social media manually with in-house staff also has disadvantages. In-house personnel often lack the time and expertise for consistent monitoring and measurement results. Many small businesses now recognize that an outside subscription service can offer a more cost-effective solution by spreading development costs across many different clients. A subscription monitoring service frees in-house employees at small businesses from the time-consuming task of social media listening. In addition, some monitoring services tailor their services to a client’s needs so they pay only for what they need. Media monitoring alerts can also send automated email alerts, enabling business to quickly resolve customer service issues, respond to media stories and safeguard their reputations. Bottom Line: Most small businesses monitor their online reputations to at least some degree, but many use inefficient manual searches or unreliable free tools for media monitoring. Reputation management experts urge small and midsize businesses and start-ups to embrace more effective tools for monitoring social media and other online content.